It was popular in the 1800’s for organizations like the Masons, the Elks, Moose, the Oddfellows to call themselves secret societies. It was a social thing. If you did not belong to at least one “secret society” you simply were not a part of the “in” group. But real secret societies are secret. They try not to let people know they exist. Its fraternal emblem identifies almost every Masonic building. The public is often invited to meetings at Masonic Halls. Masons commonly wear rings and lapel pins identifying themselves as Masons. And it is easy to find books in the library about Masonry. 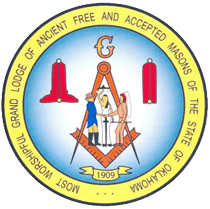 The oft-repeated answer given by Masons is that Masonry isn’t a secret organization but rather an organization with secrets. In fact, Masonry’s only ‘secrets’ are its modes of recognition. Any organization which is SO visible in the community and the world can hardly be considered ‘secret’! The buildings used for meetings are generally quite clearly marked for all to find. In many parts of the world, there are even street signs as one enters the city/town/village helping those interested to find Masonic buildings. There are thousands of sites on the Internet, there are listings in phone books, and there are public events held regularly. Secret? Hardly! Because of the history of Masonry – drawing from the Master Builders of the middle ages – the lessons of brotherly love, fidelity, and charity are taught in an allegorical format which is kept private and is for those who are involved only. 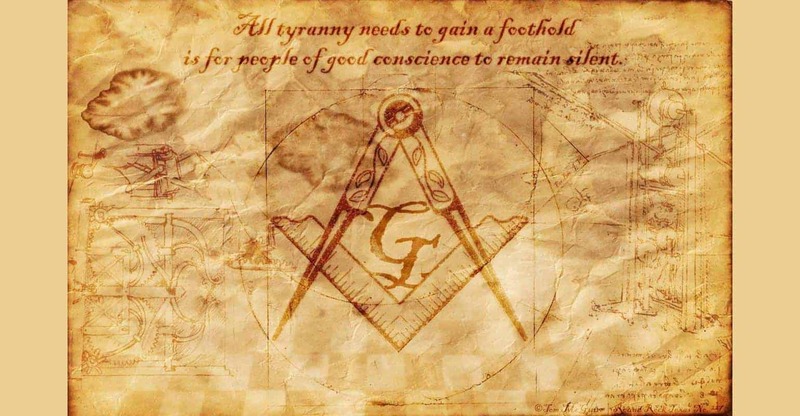 The secrecy practiced by Masons today is no more secret than meetings of the Board of Directors of a corporation. Those opposed to secrecy – for whatever reason – question the need for this, but the simple answer is that it is part of the ‘fabric’ of a nearly four hundred year old organization – and that makes it veryunique.